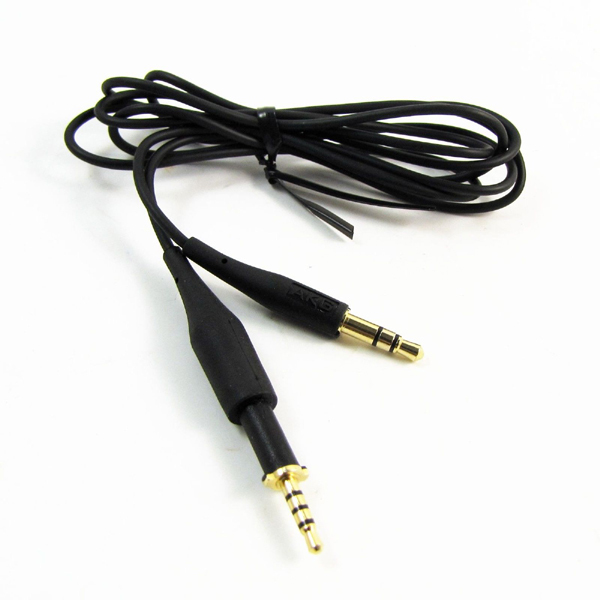 CB-BS01 is compatible with the following: Bose SoundTrue On-Ear around-ear headphone – Bose SoundLink On-Ear Bluetooth headphone – Bose® On-Ear® 2 / OE2 / OE2i / QC25 Headphones. 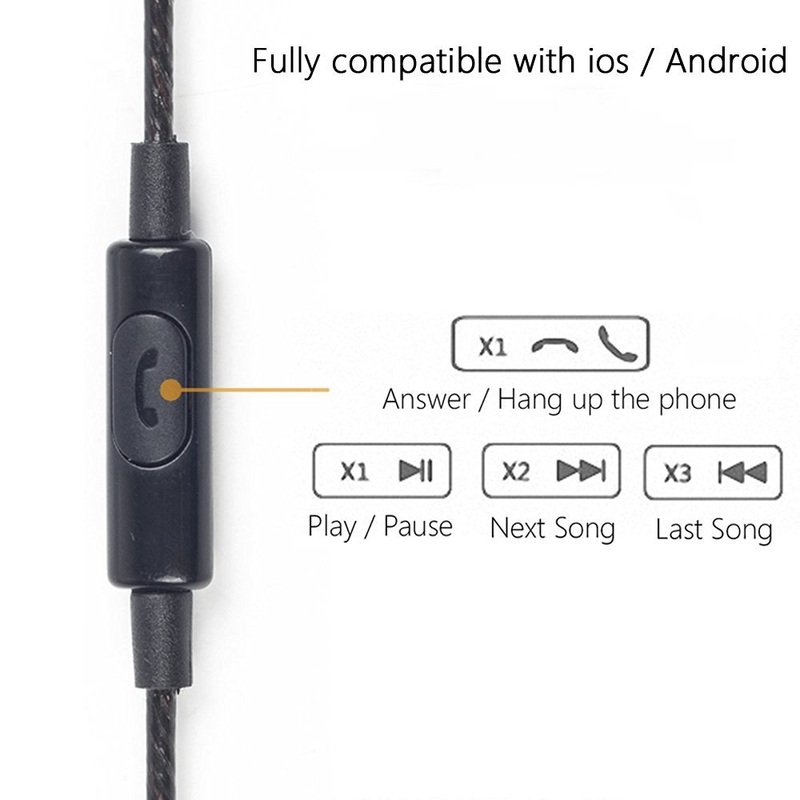 Inline Remote and Microphone – Answer Phone Calls and Control Volume for iPhone, iPad , IOS etc. 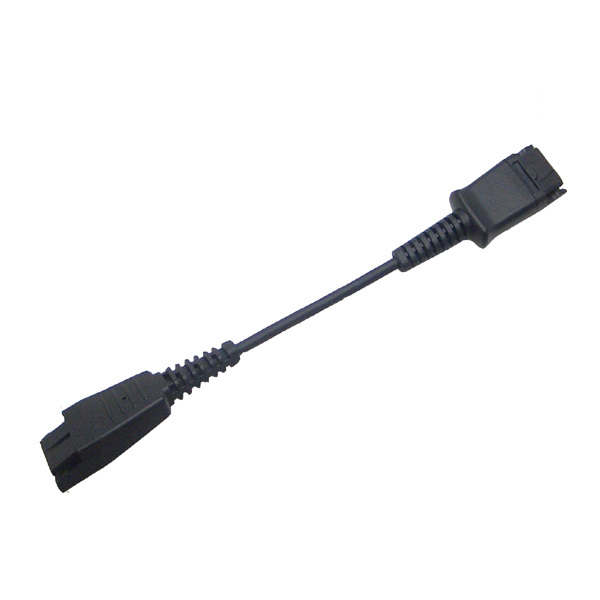 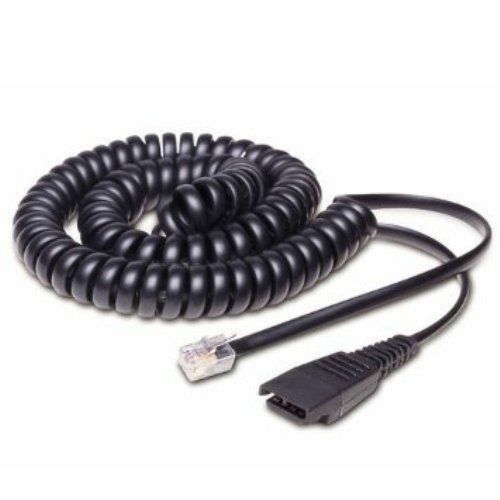 The GN P10 Converter is designed to connect GN Netcom headsets to Plantronics P10 two prong telephone Amplifiers or Plantronics M12 Vista Amplifier. 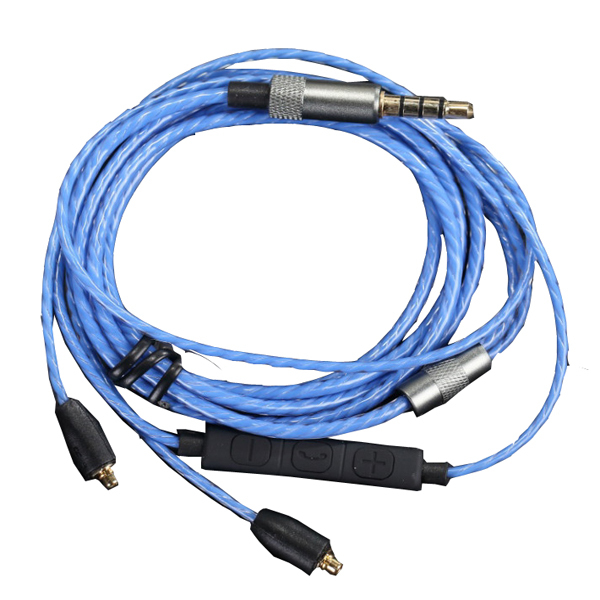 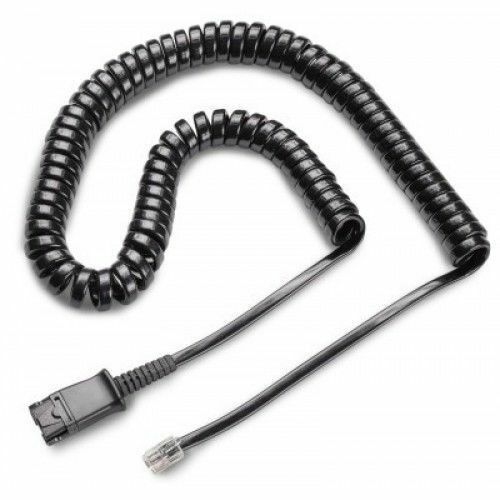 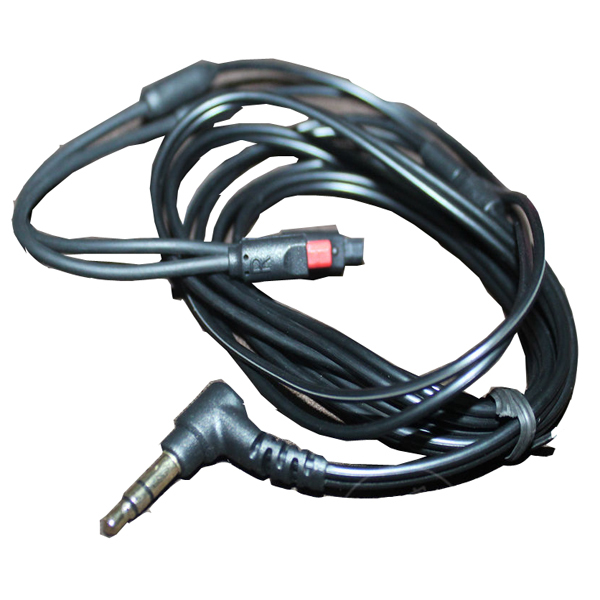 The Plantronics P10 amplifier cord or M12 Coiled Cord is permantly connected and connot be removed. 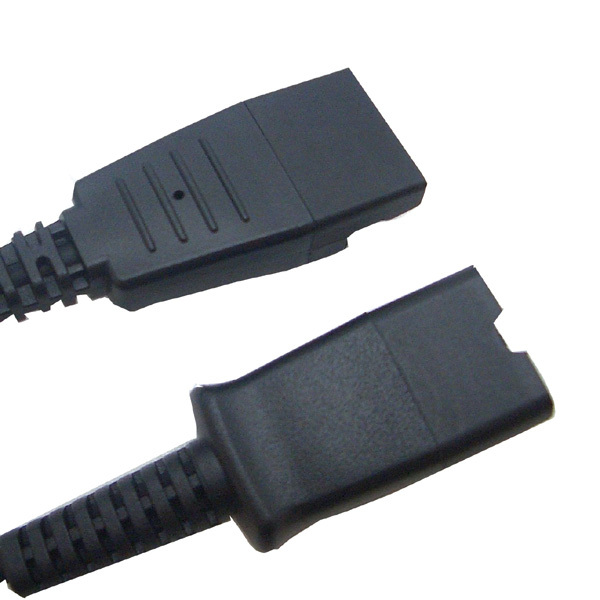 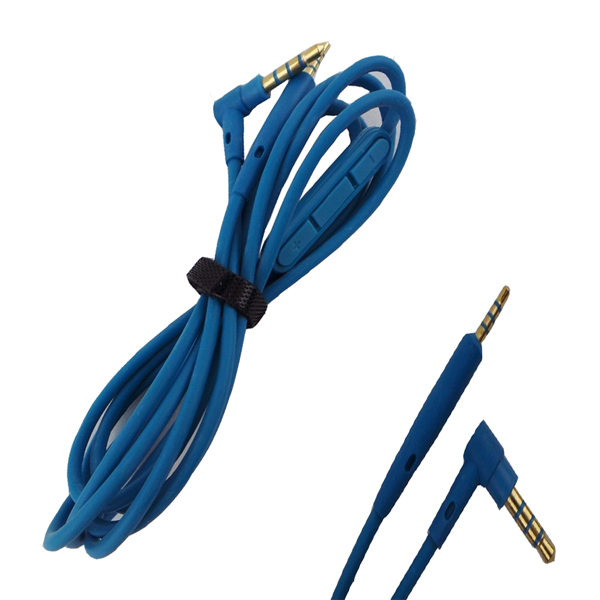 The end user simply connects the GN Netcom headset into one side of the GN P10 Converter. 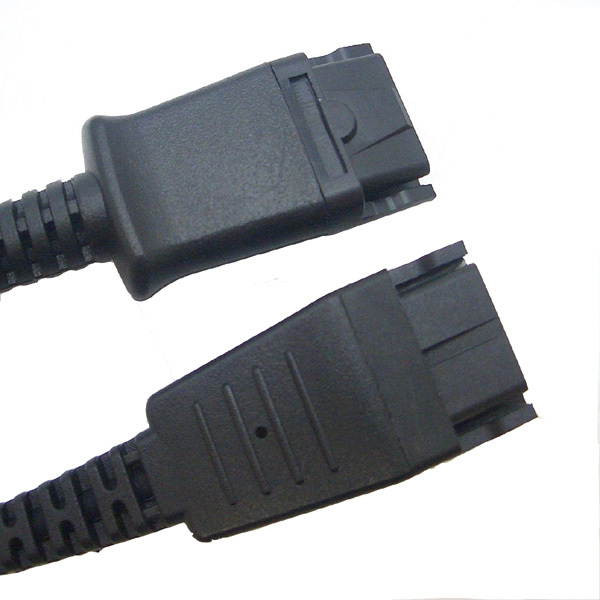 The other side of the converter connects to the Plantronics P10 QD or M12 QD.